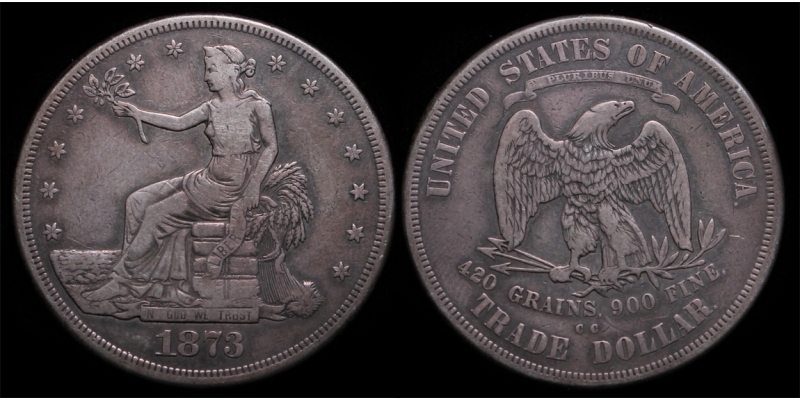 A rare "CC" Trade Dollar! 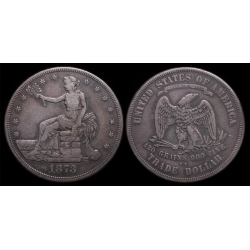 Original Gray VF/XF Details with "LIBERTY" on scroll weak. A very nice, very scarce coin@ $1175.